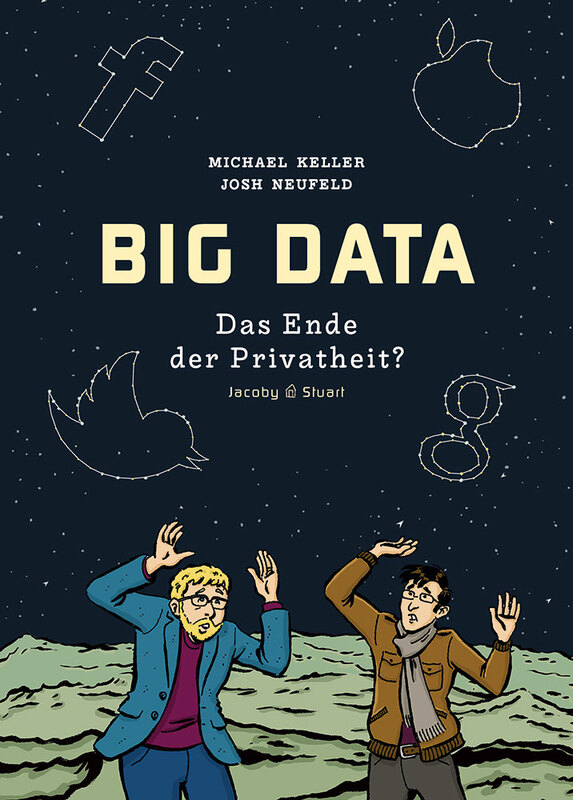 Terms of Service: Understanding Our Role in the World of Big Data (Al Jazeera America) | 48 pp. 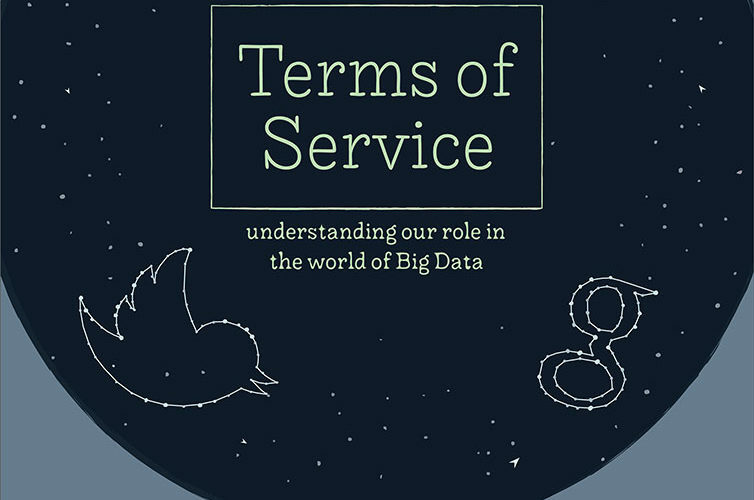 Terms of Service debuted online on Al Jazeera America’s website in late October 2014. Terms of Service was the 2015 EPPY Award winner for Best Innovation Project on a Website. 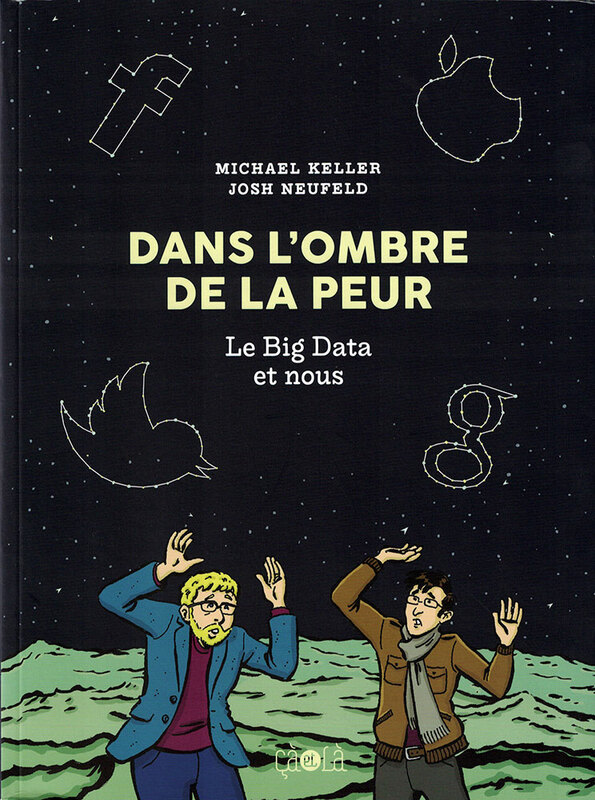 Terms of Service (and its companion piece “Fare Game“) has been translated into French and German.